In part two of the series, we break down conditional formatting. This is one of the most effective ways to bring your data to life in Microsoft Excel. 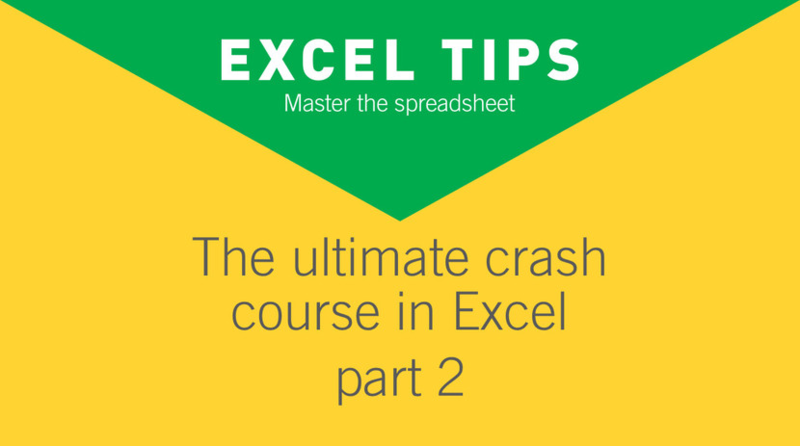 Part one introduced you to some essential formulas and functions teaching you the basics of Excel. This series has been designed using data from the thousands of learners on Filtered courses and 30+ Excel experts.